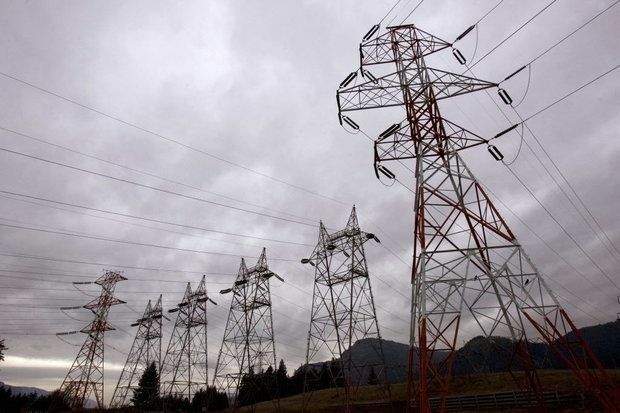 Just as it had last May, the Trump administration on Monday proposed selling off the Bonneville Power Administration grid. But the 2019 Trump budget includes a second element related to BPA: A call for a change in how it sets rates for power it markets from dozens of dams in the Northwest. Either proposal would likely result in bigger bills for customers of the utilities BPA sells to. As he had last year, Oregon's senior senator, Democrat Ron Wyden, said it won't happen if he has anything to do with it. "Oregonians raised hell last year when Trump tried to raise power bills for Pacific Northwesterners by selling off Bonneville Power, and yet his administration is back at it again," Wyden said in a statement. "Our investment shouldn't be put up for sale to free up money for runaway military spending or tax cuts for billionaires. I fought off efforts to privatize Bonneville a decade ago and I'll do everything in my power to stop this misguided scheme. The reference to a decade ago is to a proposal by the George W. Bush administration to require BPA to sell power at market rates, instead of based on the cost to produce the power. That unrealized plan was widely seen by critics as a step toward privatization. Scott Corwin of the Public Power Council, which represents many BPA customers, said that although it wasn't clear exactly what Trump wants to do, he foresaw problems. "The proposal to . . . charge market rates raises several implementation problems, including a conflict with BPA's statutes and with its current power contracts with utilities that continue through 2028," Corwin said.